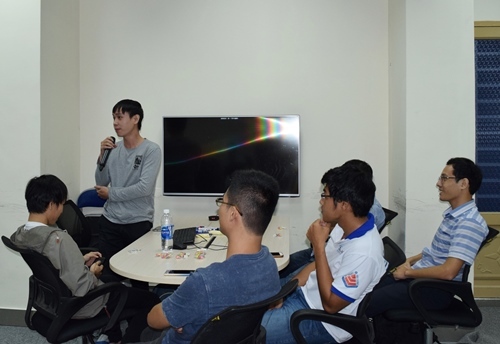 A visit lasting from 3-5 September in 2018 at HCMUT to work on cooperative activities. In the afternoon of the 4th September 2018, a symposium on BIM held aims to introduce new technologies in Civil Engineering. The symposium presents a forum for scientists, lecturers and students who major in Civil Engineering to share ideas and experience in the field. 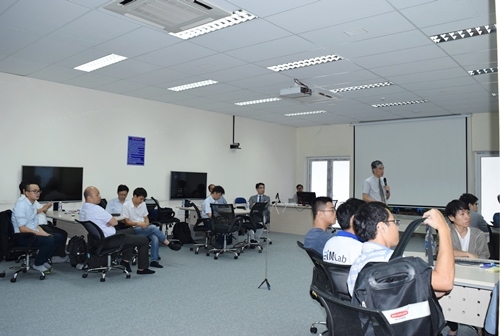 Furthermore, on the 5th of September in 2018, a field trip with the participation of professors of NTU and HCMUT to Construction Corporations such as Coteccons, Acsc, Cofico... was made. 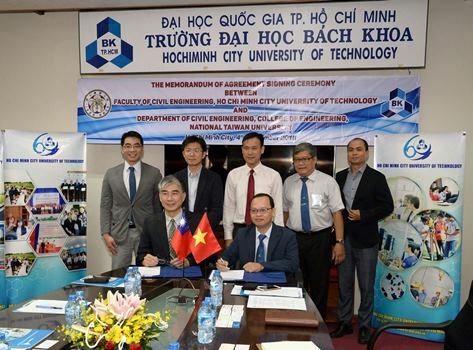 HCMUT and NTU have entered mutual cooperation relationship so far. NTU is one of the most prestigious universities in Taiwan and among the top universities worldwide. At NTU, there are 11 colleges, 54 departments and 107 research institutes and centers.